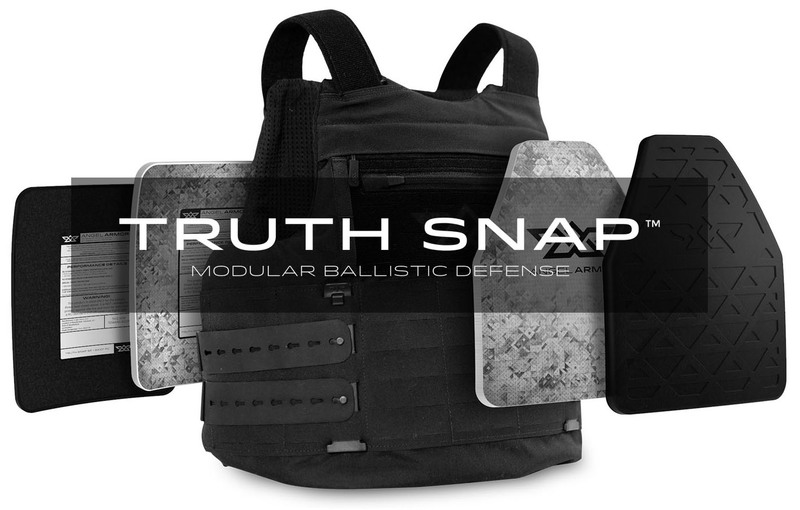 The Truth 308S plate system offers enhanced protection against NIJ Level III threats. 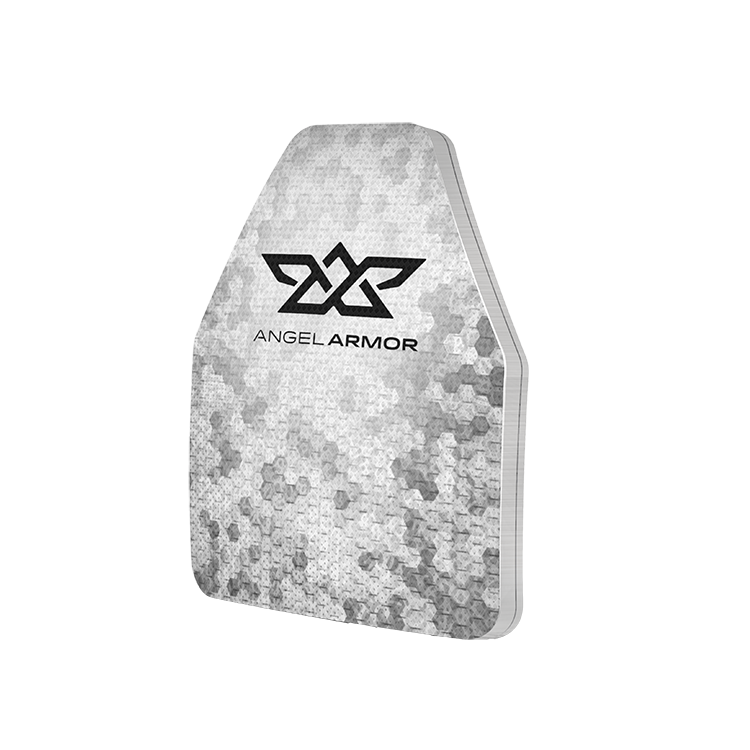 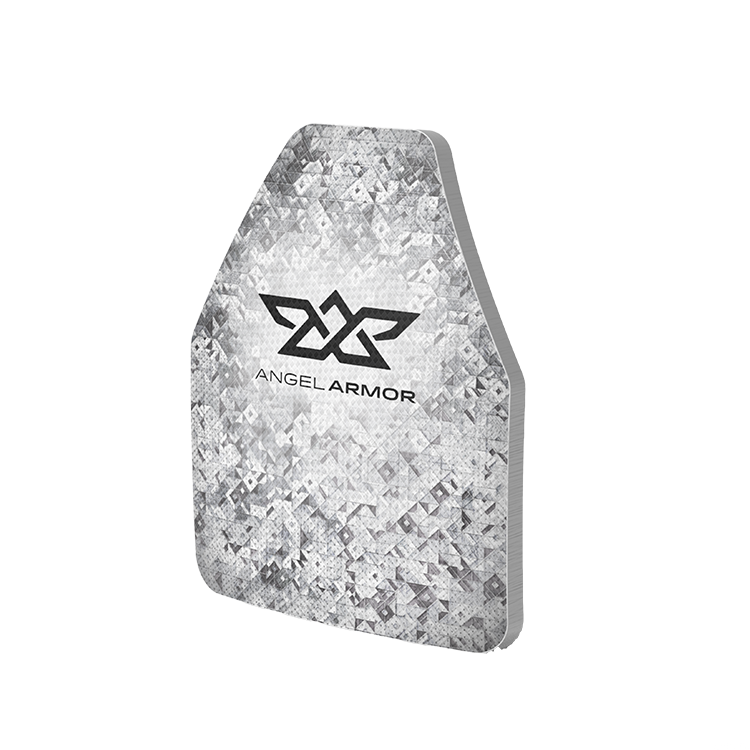 The Truth 855 plate system exhibits increased levels of protection against special threats in an innovative, lightweight, modular package. 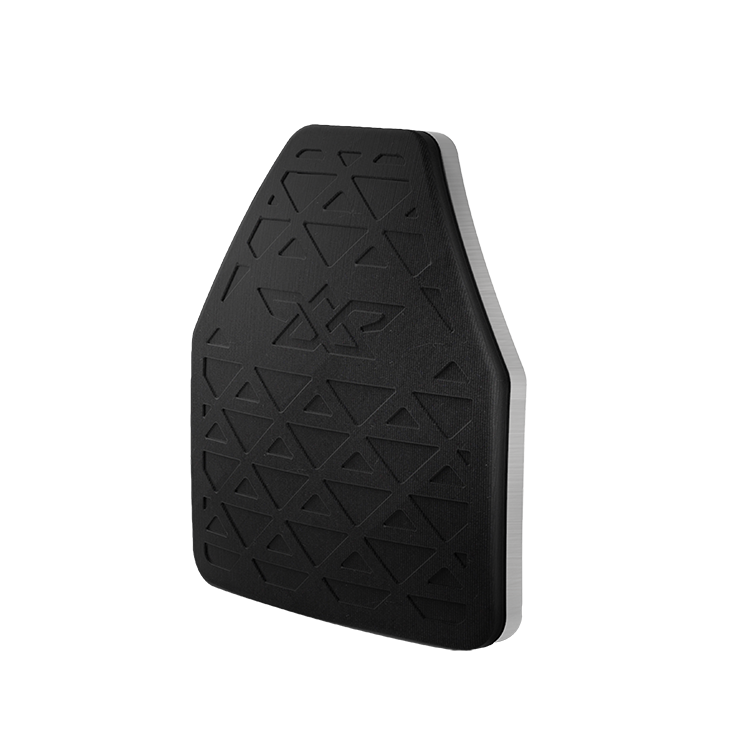 The TRUTH 308C offers complete NIJ Level III protection in a lightweight, affordable package without compromising mobility.